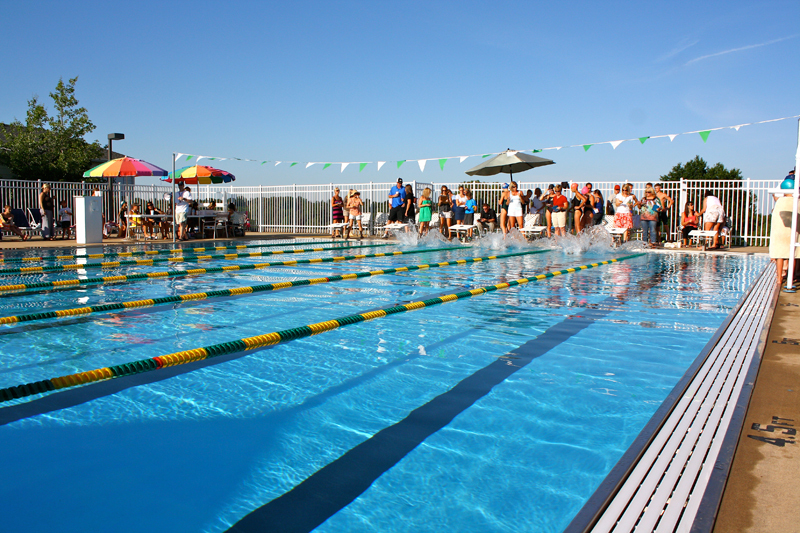 Relax, swim, and sun bathe at Oak Meadow Country Club’s Jr. Olympic size pool. It is the coolest retreat for Evansville’s hot summer days. Oak Meadow offers a spacious main swimming pool with six swimming lanes, and a separate children’s wading pool along with many day loungers to lay back and relax. The facility consists of both men’s & women’s lavatories complete with showers and changing areas. Dine poolside from our food and beverage window that is connected directly to the kitchen. Come out to try our infamous poolside snow cones! 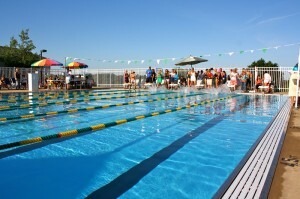 The pool is open seasonally from Memorial Day to Labor Day.